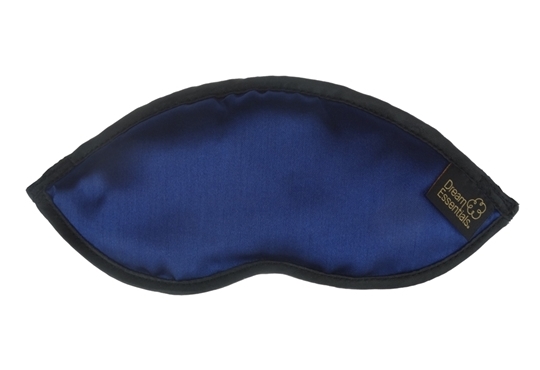 The Dreamer Sleep Mask is a long time favourite of many Sleep and Sound customers; liked for its style, comfort, and its excellent ability to block light. 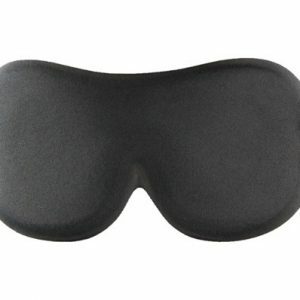 This is my latest addition to my sleep mask collection. My family and friends know how much I love them so I keep getting new ones for my birthday and special occasions, which is great because I’ve tried a few now. 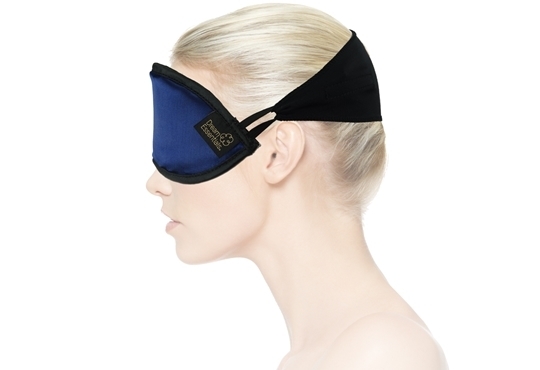 This one is just like the Dreamer Sleep Mask but lighter in weight. It still offers the same great block out from the light. 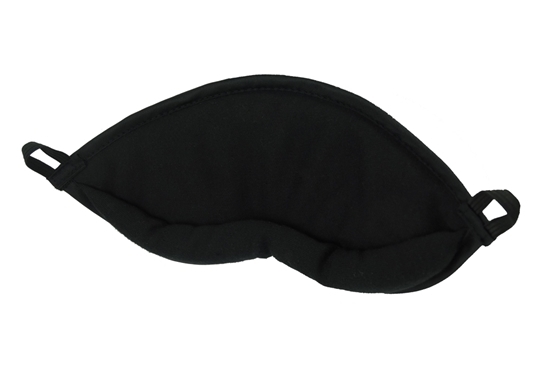 I like the soft padding and how comfortable this mask sits on my face without touching my eyes. I really like the thick band on the Dreamer & Dreamer Light masks. 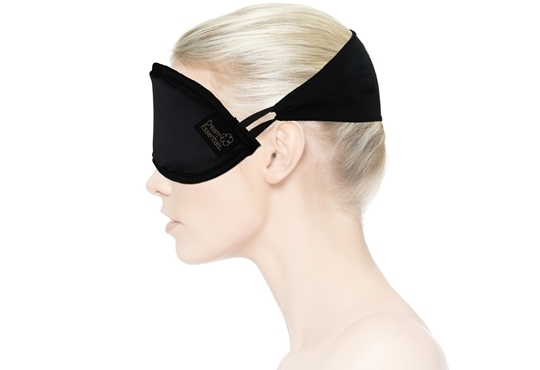 I find it sits comfortably and securely on my head without falling of and it doesn’t feel too tight or too loose.